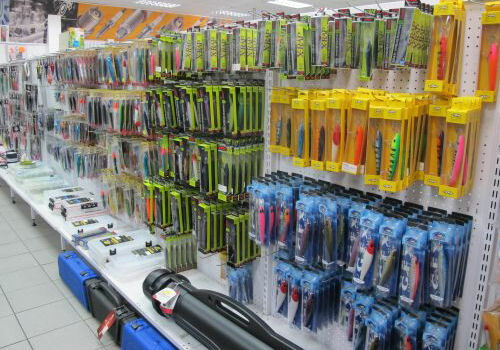 Suburban Tackle is a leading fishing tackle supplier located in Ottery, Cape Town (Western Cape). 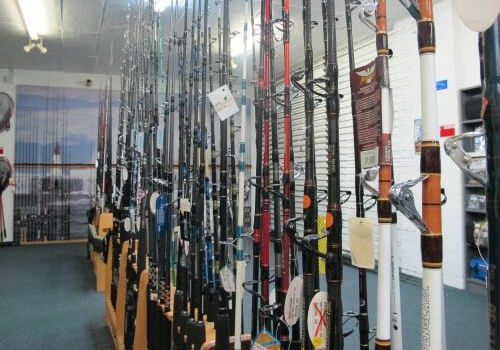 Our reputation as a leading Fishing Tackle Supplier is backed by our competitive pricing and well stocked inventory – It really is worth the drive! 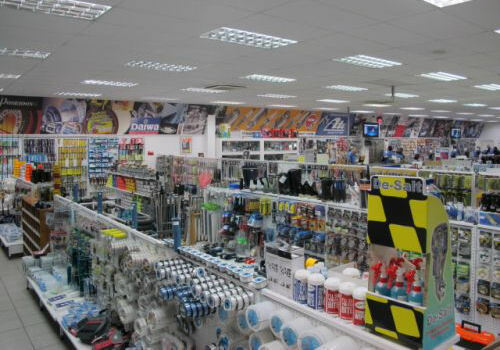 Suburban Tackle has an awesome array of fishing tackle, boasting some of the most impressive ranges from the best brands available. 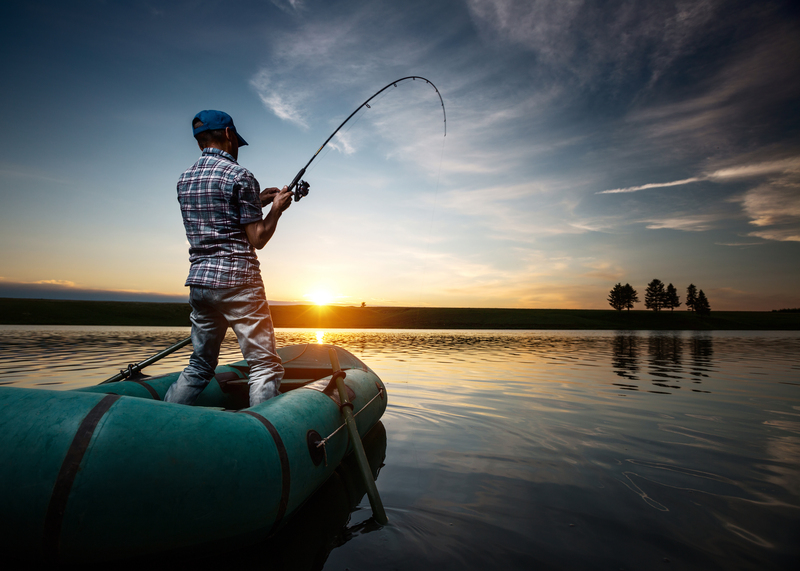 We cater for each and every type of fisherman be it the recreational rock and surf, freshwater angler or the fly fishing specialist. 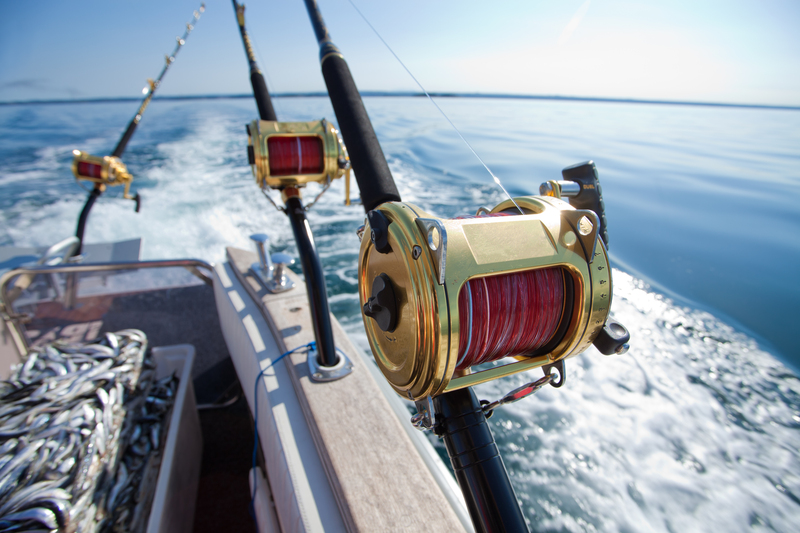 Our staff share the passion of fishing and are dedicated to ensuring you purchase only the best quality fishing tackle at the most competitive prices. 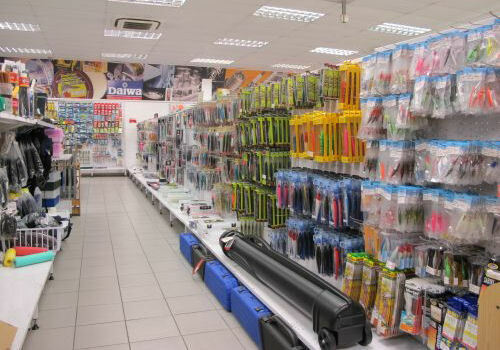 © 2019 Suburban Tackle | Fishing Tackle Cape Town.